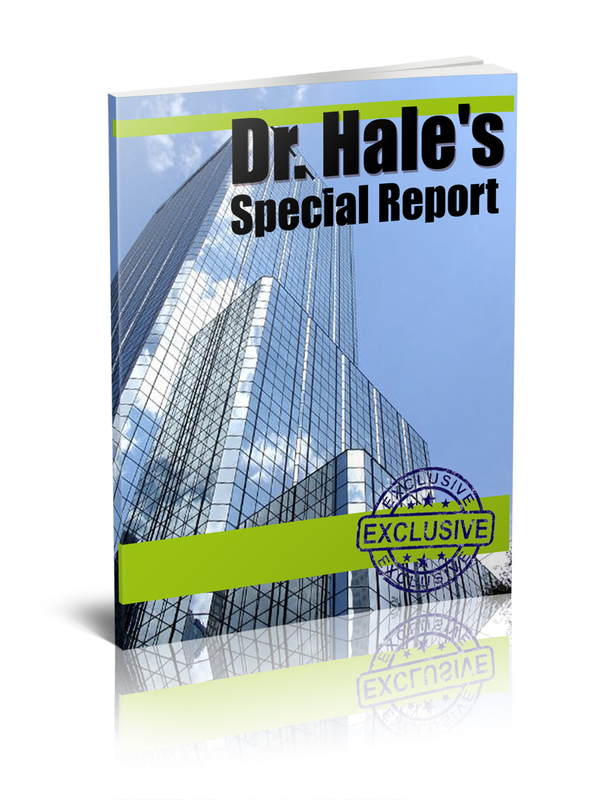 Check out these mostly FREE Reports and eBooks by Dr. Hale I wrote most of these. The few that I did not write were I either heavily modified or felt that they were very worthwhile as is. 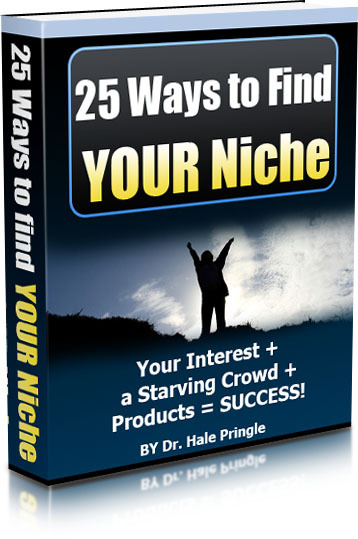 25 different ways to brain storm for the perfect niche for you. 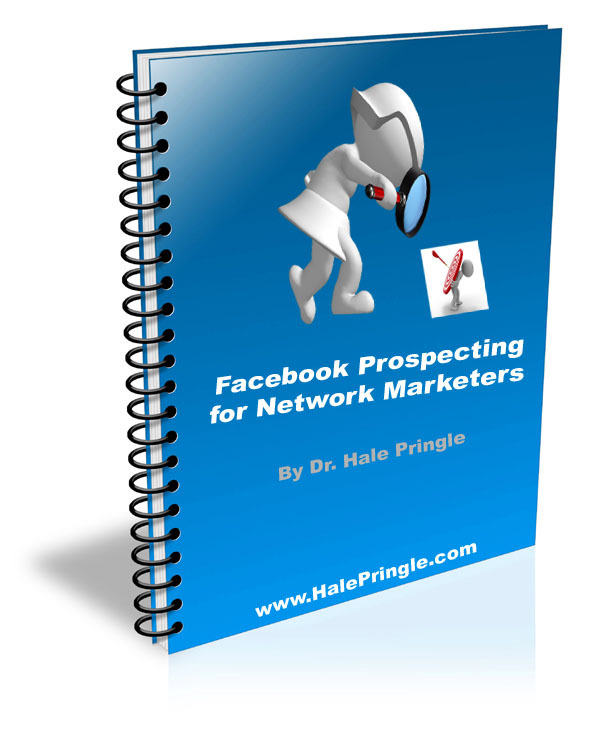 Includes a set of questions that will help you determine if a niche is viable. 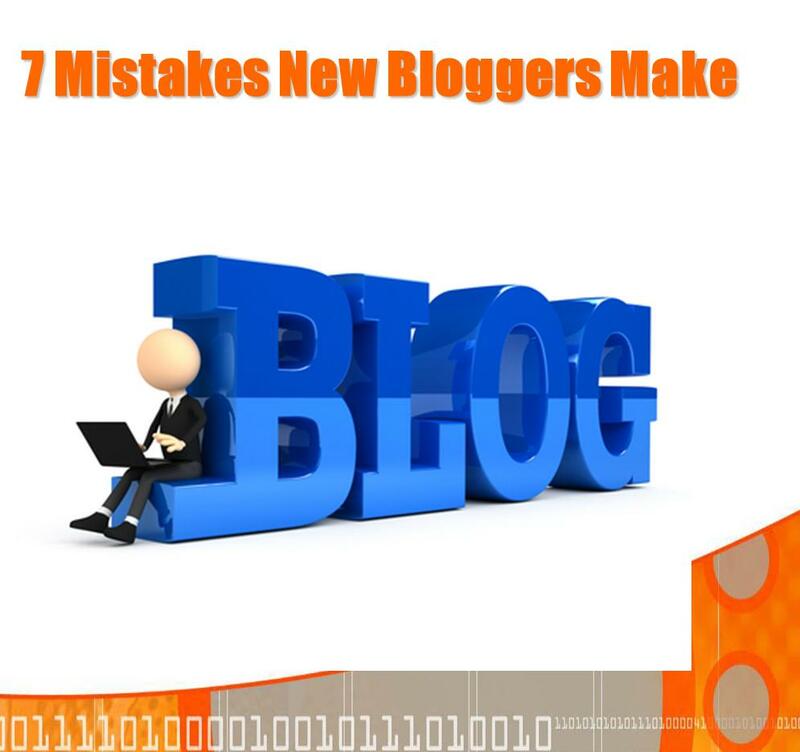 New bloggers fall into the same traps over and over. Learn what they are so YOU can avoid them. Follow along while screen shots show you how to set up a WordPress Blog – from buying the domain to working your blog. 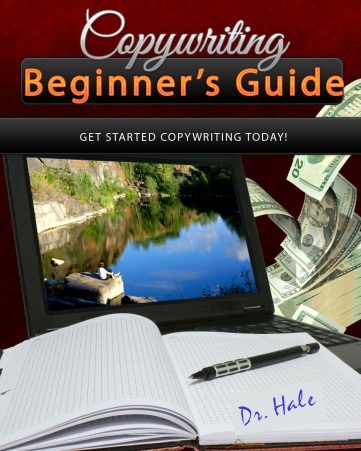 This eBook retails for $69.95. 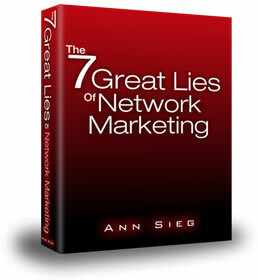 It contains over 220 pages of step-by-step instructions. 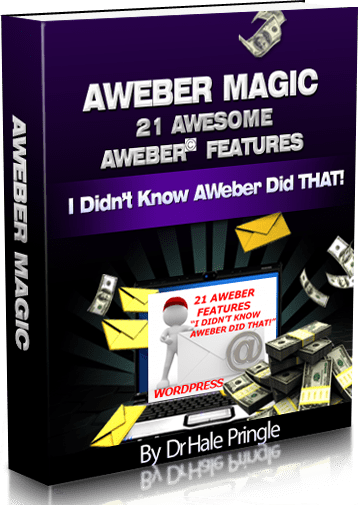 of areas covered in this complete coverage of the AWeber Autoresponder system. Forget what you learned about writing in High School and College. Copywriting has it’s own rules. 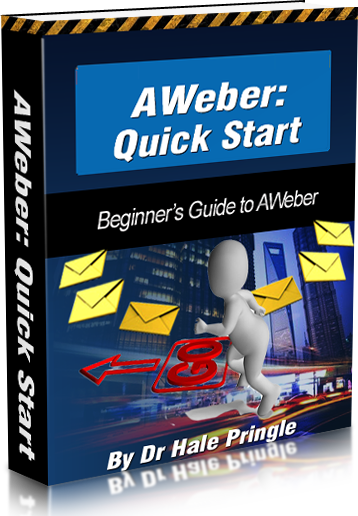 This short eBook with help you get started. 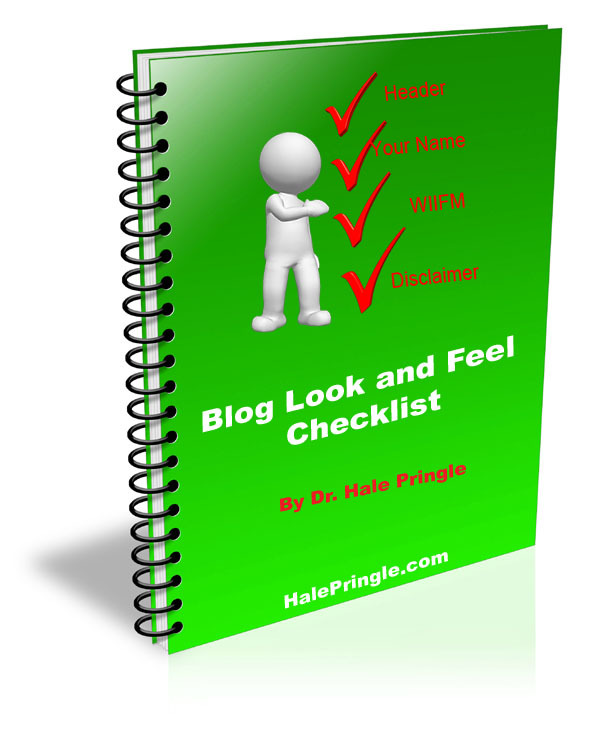 Hidden rules that top bloggers usually follow when they design their blog. 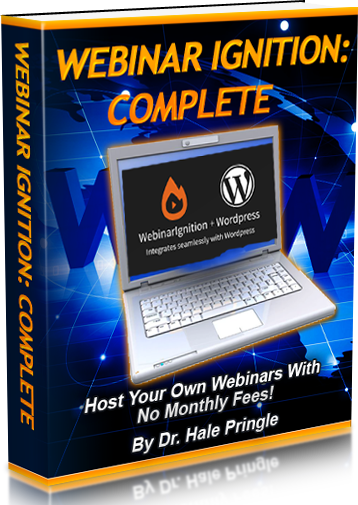 A top blogging instructor’s “hot seat” criteria revealed. 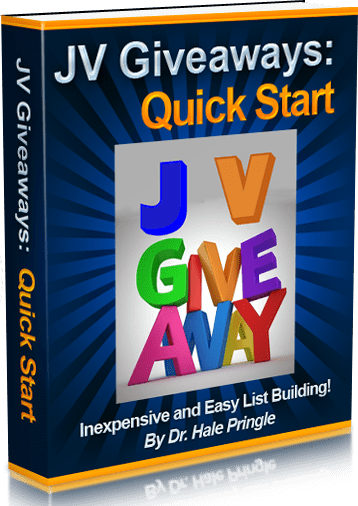 Make $50 to $300 to $1000 to ?? every day. Listen!! 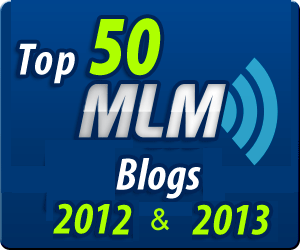 Top Network Marketing Bloggers tell you what they do to attract people to their blog. 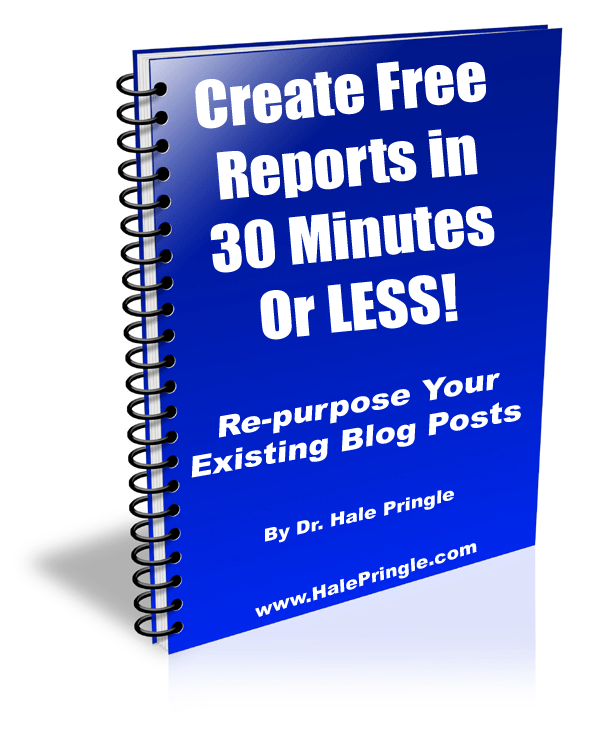 The job is NOT done when you press Publish! 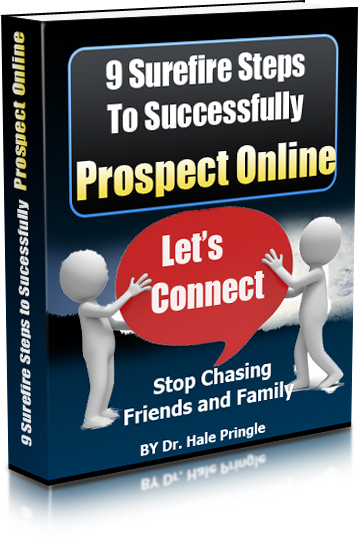 Follow an expert and she shows you how to find prospects, connect with them and sign them into her network marketing company. 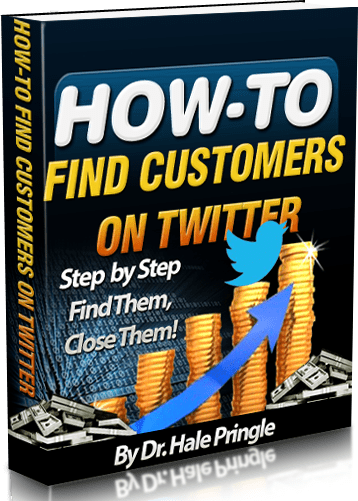 Loren Ridinger show exactly how she find, engages and closes customers on Twitter – one at a time. 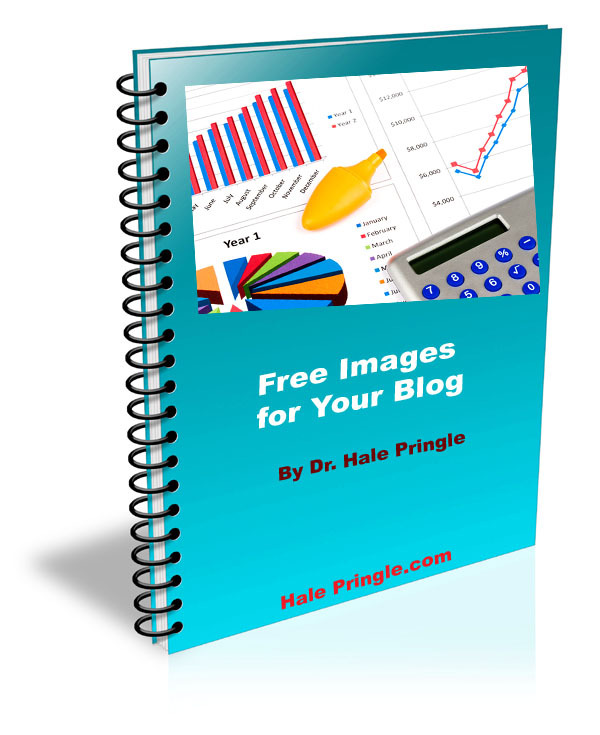 Your blog posts NEED images. 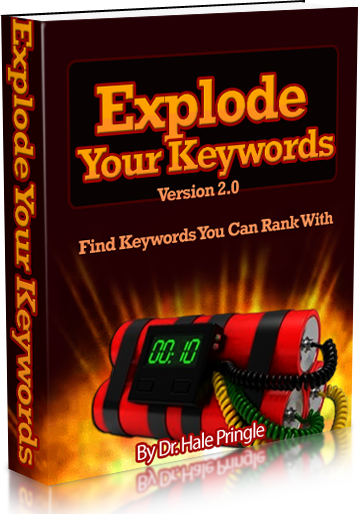 The Google SEO criteria expect them and you readers are much more engaged when you have them. Finding free images helps the beginning budget. 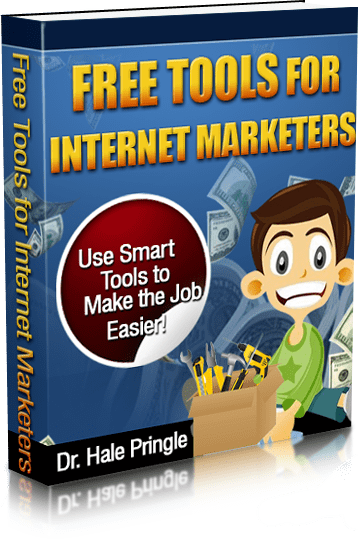 Over a dozen sites are listed, along with search engines that specialize in searching across multiple free sites. 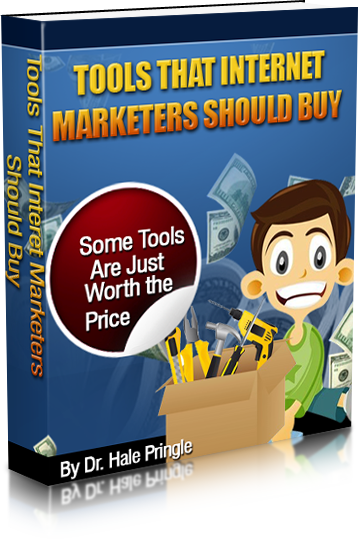 Over 40 free tools to make your Internet Marketing tasks easier. Some tools are just worth the price. This is my list of MUST HAVE tools. 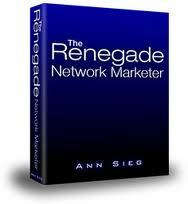 If you are trying to learn Internet Marketing on your own, you are undoubtedly Frustrated and Overwhelmed. There are solutions! 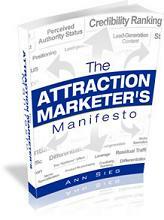 This free report exposed WHY you are overwhelmed and how to combat it! 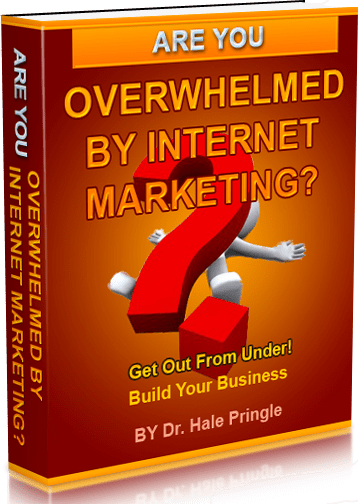 This is Dr. Hale’s Foolproof Method to Crush Internet Marketing Overwhelm! 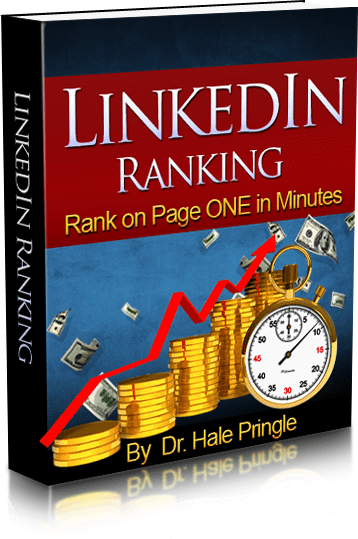 The SECRET to drastically improving your ranking in LinkedIn in minutes revealed! 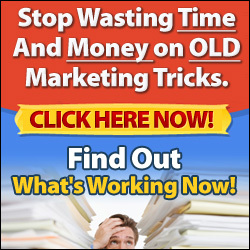 Five easy steps that you can do in minutes. See the results as soon as you are done! Amazing! 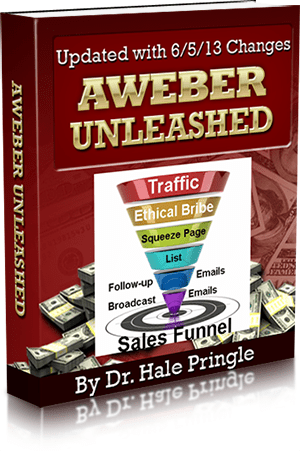 commit to paying the monthly fee required by the “Big Boys,” try this. 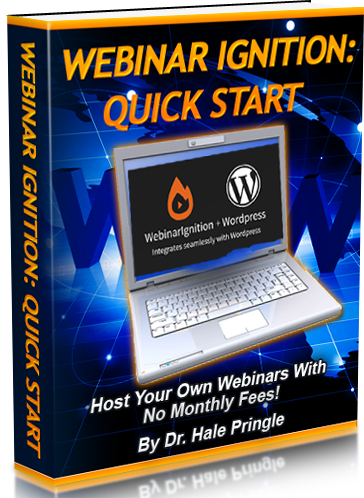 Webinars, email reminders, SMS Text reminders and much more. 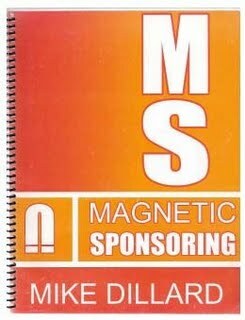 Please note: The following links are affiliate links and I will make a small profit if you purchase one of the products.